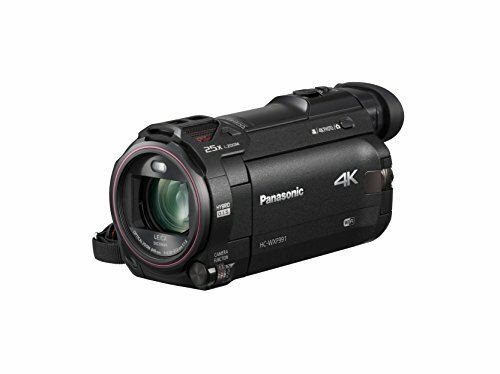 One of the camcorders I listed in my list of the best 4k camcorders for church is the Panasonic HC-WXF991K 4K Ultra HD Camcorder. People love the Panasonic brand for its quality, durability, and affordability. To create excellent movies, you need to have an excellent camcorder. 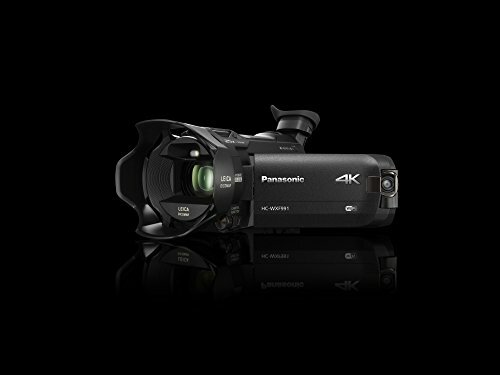 So I want to suggest the Panasonic HC-WXF991K 4K Ultra HD camcorder with Wi-Fi. This camcorder is built with a multi-scene twin camera, as well as Wi-Fi mobile features that let you add a multi-camera scene, picture-in-picture video recording. You also get to enjoy cinema, in-camera editing, and loads of significant effects, including Dolly Zoom, Slow/Quick Motion, Stabilization, Zoom, and 4K Post Cropping. This camcorder has a LEICA Decoma Lens with optical 20X zoom, as well as a five-axis Hybrid Optical Image Stabilization feature so you can capture fantastic footage. 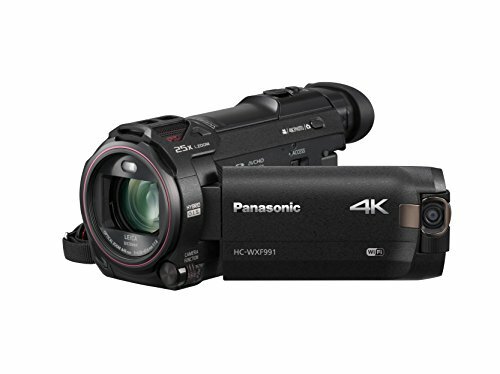 The biggest and best feature this camcorder has to offer is UHD 4K. In fact, there are no other cameras that are quite like this one. Many people think the Sony AX33 is a great camera, but for just $100 or so more, they can get the Panasonic HC-WXF991K, which has a much better zoom. The Sony only gives you 10X optical zoom, but you get 20X with the Panasonic. It also has a second camera on the flip-out display. You can point this camera in other directions so you can get multi-picture recordings. In-Camera Editing – One of the things we love the most about this camera is the fact that you can crop, zoom, stabilize, and track 4K shots into HD, and you can do it all on the camera. This gives you a lot more editing freedom, and you can do so much. You can even shoot a video at 60 frames per second in HD, and slow it down to 24 frames per second for slow-motion videography. Touchscreen – Another cool feature is the touchscreen. This lets you operate the focus without having to touch a focus ring on the lens. This makes focusing easier than ever, so you can always get the perfect shot. You need to be careful not to bump the buttons, which will knock the shot out of focus. Built-In Microphone – Many cameras have built-in microphones, but they pick up way too much external noise, especially wind. While the microphone in this camera does pick up wind noise, all you have to do is turn on the wind reduction feature. By using this, the wind noise is going to be significantly reduced. Dynamic Range – You can get some great shots, no matter what type of lighting conditions you are working in. This camcorder has auto exposure, so when the lighting changes, the camera is going to change with it automatically. If you are looking for a camera with excellent dynamic range, this is a good option. Now it is time to take a look at everything people are saying about this camcorder, both good and bad. There is no such thing as a perfect product, and before you spend this kind of money, you need to do your research to make sure that this is going to be the best camcorder for your needs. Here are the pros and cons of the Panasonic HC-WXF991K to think about before making your purchase. Value – Priced at around $900, this may seem like an expensive camcorder. 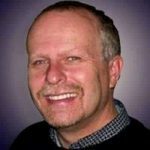 However, when you think about the features it offers, you will soon see the value it offers. How many other camcorders are going to find at this price that offers a 20X optical zoom, and a second camera? Perfect Beginner Camcorder – If you are getting into videography, this is an excellent camera for the beginner filmmaker. You can enjoy a remarkable 4K production that is going to give your videos a professional quality that you can’t get when you are using other cameras. 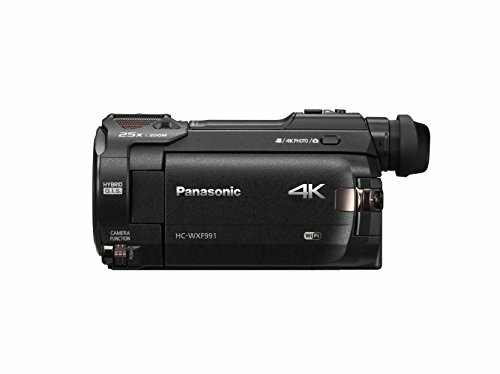 Great for Amateurs and Professionals – Whether you are a parent who wants to take family videos to have as keepsakes, or you are a travel videographer who needs a camcorder that is lightweight and portable but still delivers on quality, this could very well be the camcorder for you. HDMI Output – Some users don’t like that there is no HDMI output when the camcorder is in WiFi mode. Remote – Some users report that this camcorder can’t be controlled remotely when you are broadcasting with while using the HDMI output, and they don’t want to control things manually when they are shooting. Noise – Some users have reported that the 4K videos aren’t of the best quality and that there is much noise. 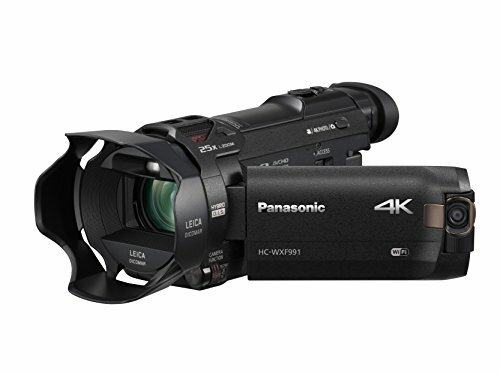 If you are live streaming or producing church video announcements for your church video production ministry, the Panasonic HC-WXF991K will do a great job. With its ability to give you clean HDMI output to your computer or video processor, and its ability to go wireless with Wi-Fi, you have the job tackled. This is a great choice for live streamers, event centers, wedding chapels, funeral homes, theaters and along with church ministries. I think you will love the Panasonic HC-WXF991K.